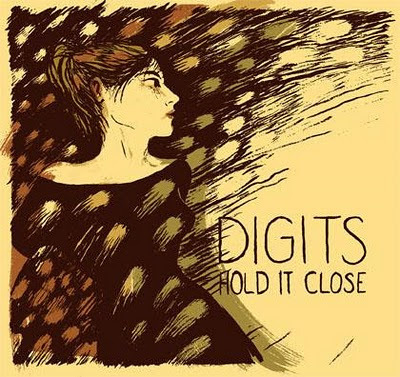 Digits is the nom de plume of Toronto native Alt Altman and he makes some really delicious electro pop in the vein of Hot Chip, Junior Boys or Faded Paper Figures. If you are in Toronto on January 28th, he is playing at a venue called Rancho Relaxo. Come on, you gotta check that out.